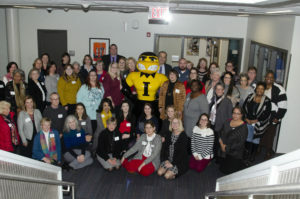 Since its founding in 1994, the Iowa Women’s Foundation (IWF) has awarded more than $860,000 in funding to over 200 organizations benefiting women and girls in all 99 Iowa counties. Each year we receive many outstanding applications for funding. Please follow the instructions carefully to ensure that your application is completed correctly.